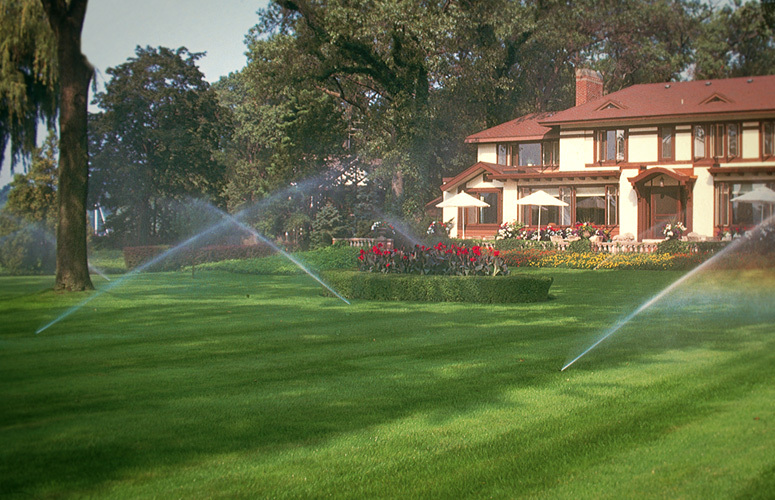 Take the hassle out of maintaining your sprinkler system and have the professionals at CityWide Sprinklers start your system up for you each spring! This service includes checking all the sprinkler heads for proper adjustment, thoroughly inspecting the system for leaks and ensuring that the system is operating at peak performance. We will also program your controller to ensure all areas of your landscape are receiving the proper amount of water.